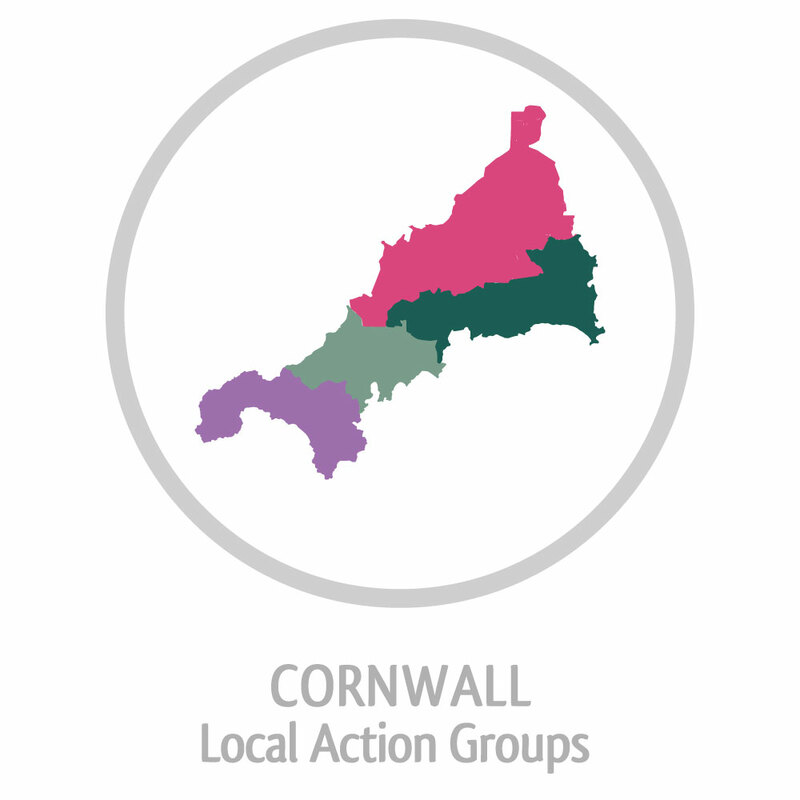 The South and East Cornwall CLLD area covers from St Austell to Saltash in South Cornwall and specifically the areas of St Dennis–Treviscoe-Foxhole and Victoria-Bugle- Penwithick in the China Clay area; St Austell, St Blazey, Liskeard, Looe, Callington, Saltash and Torpoint. 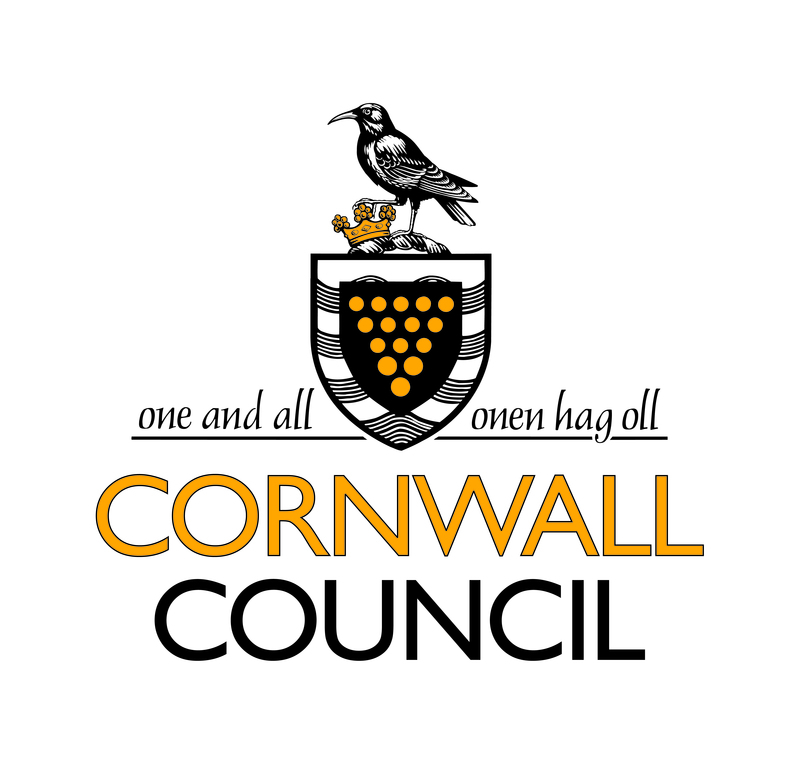 In South and East Cornwall we are looking to fund innovative community led projects that will enable businesses to grow and help and inspire people back into work or education. We want to create a legacy that will support future economic opportunities. Ffion is originally from Wales and has worked for the Voluntary and Community sector for the last 8 years, since graduating from The University of Plymouth. 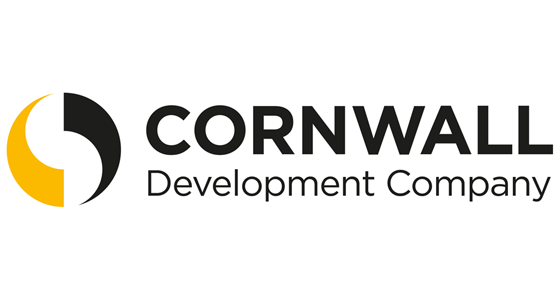 She’s been involved in a wide range of developmental projects across Cornwall and built up a strong skillset in navigating the paths to successful outcomes. Her knowledge and experience of helping and supporting grass roots community groups with their networking, project development, and funding is a real asset to the team. 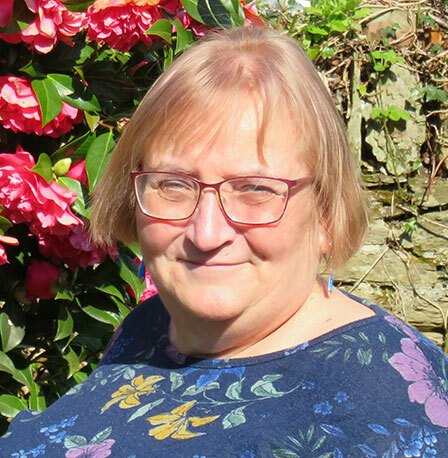 In her spare time she loves walking her two dogs, listening to music and playing hockey and in recent years has sat on her Hockey club committee and feels that this first-hand experience has really helped her to understand the challenges that Volunteer led projects have. 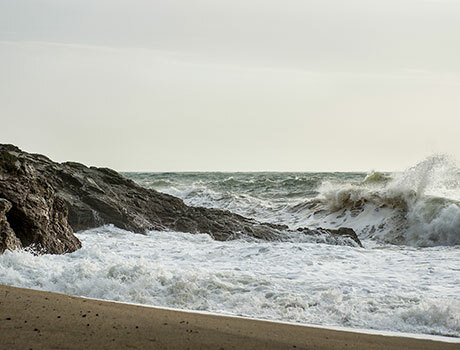 She loves Cornwall and recommends "My favourite spot in Cornwall is Perranporth beach! I love watching the dogs run across miles of beach and walking along the cliff tops, you can really lose yourself looking at the waves. At the end of a nice walk you can get nice and warm with a hot chocolate or a cold beverage if it’s a hot day! 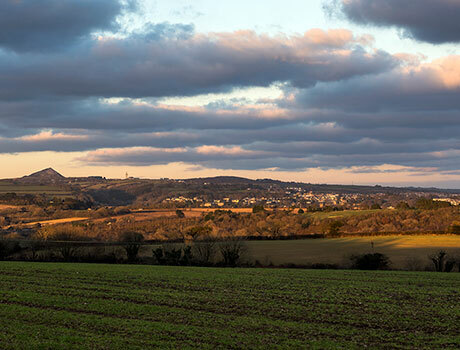 It is a lovely part of Cornwall".